We are proud sponsors of the following organizations that provide great help to children and families in need locally and around the world. It is our mission to not only maintain our status as leaders in the technological arena, but also to foster goodwill within our area so that groups and individuals in need will be taken care of. That’s why we are happy to sponsor these organizations that provide support for local and global initiatives. 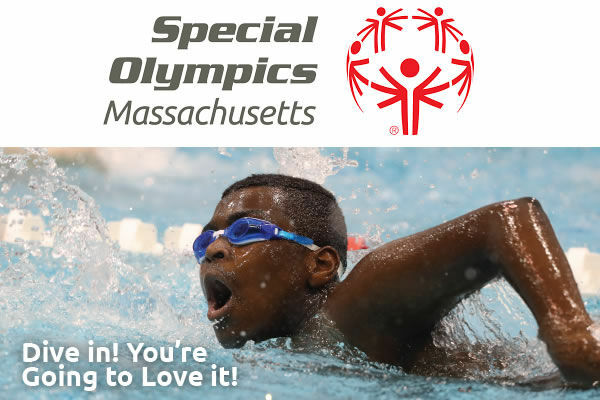 Special Olympics is spreading inclusion to every town, every city, every school, every workplace, every community in Massachusetts. The athletes, coaches and volunteers of special Olympics Massachusetts are changing the way the world sees individuals with intellectual disabilities. 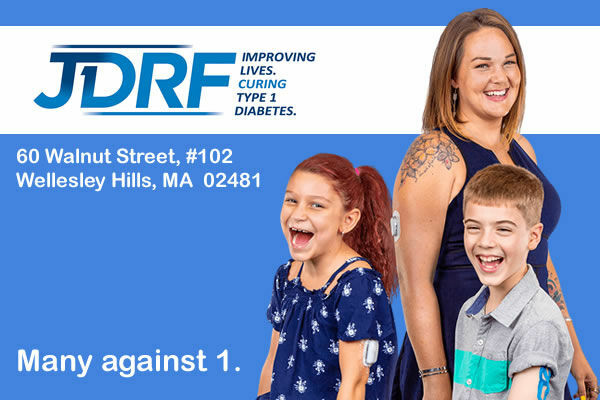 Learn how you can get involved today! 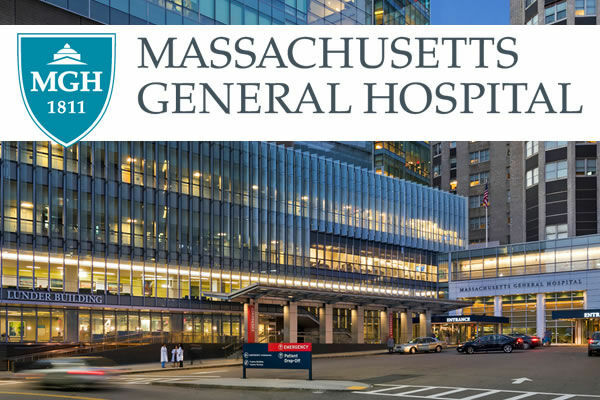 For more than 200 years, Massachusetts General Hospital’s accomplishments in lifesaving patient care, leading-edge medical research and superb caregiver education have been nurtured by the legacy of its committed donors.